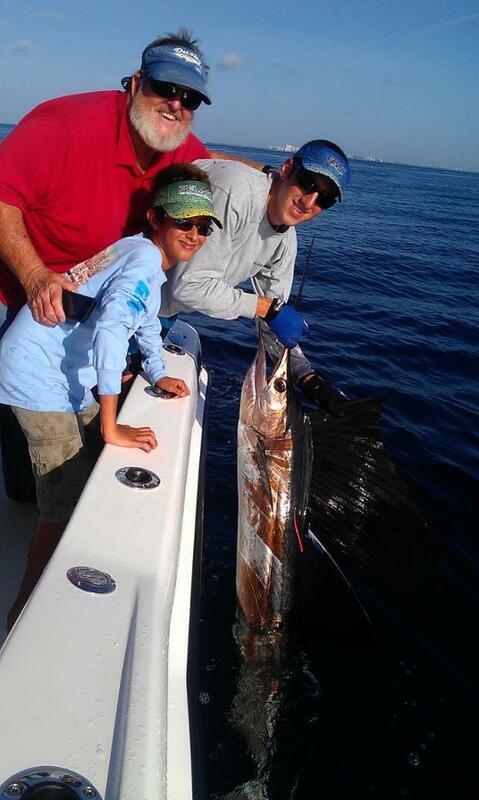 Captain Bouncer Smith is experienced in every aspect of the sport of fishing, in South Florida as well as a variety of ports throughout North America. He has devoted his life to sharing fishing with others; through radio shows, magazine articles, seminars, and on the water. Bouncer has been running boats out of South Florida since he was 19 and working on them since he was 15. He shares his love of the ocean and fishing with children and adults from the novice fisherman to the tournament sportsfisherman. He loves all the excitement of catching bait to monster tarpon and marlin. He has been captain of many Tournament fishing teams and can arrange one of those opportunities for you, if you wish. This is the man to take you on a day of fishing you have always dreamed of. Follow Capt. Bouncer on our blog!